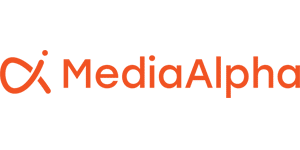 MediaAlpha was the fastest-growing company in the Seattle area during the past three years, recording 2,589 percent growth, according to Inc. magazine. Must be a small company, you would think. Well, it is. But not when it comes to revenue. The Redmond business generated $85.2 million in sales in 2014, operating with fewer than two dozen employees. Its secret sauce? Finding a better way to connect buyers and sellers of online advertising.